All Prices are subject to state & local taxes & 18% service charge. 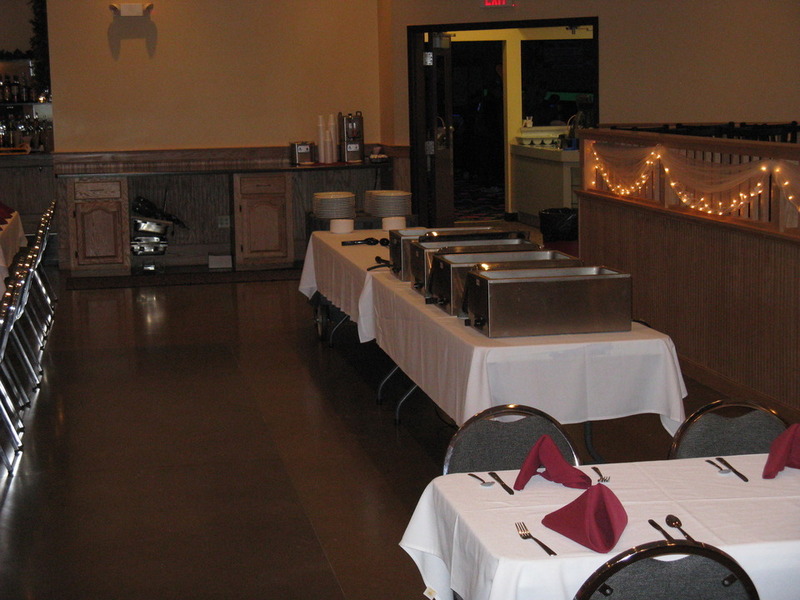 Phoenix Center Banquet facility offers a full service bar. 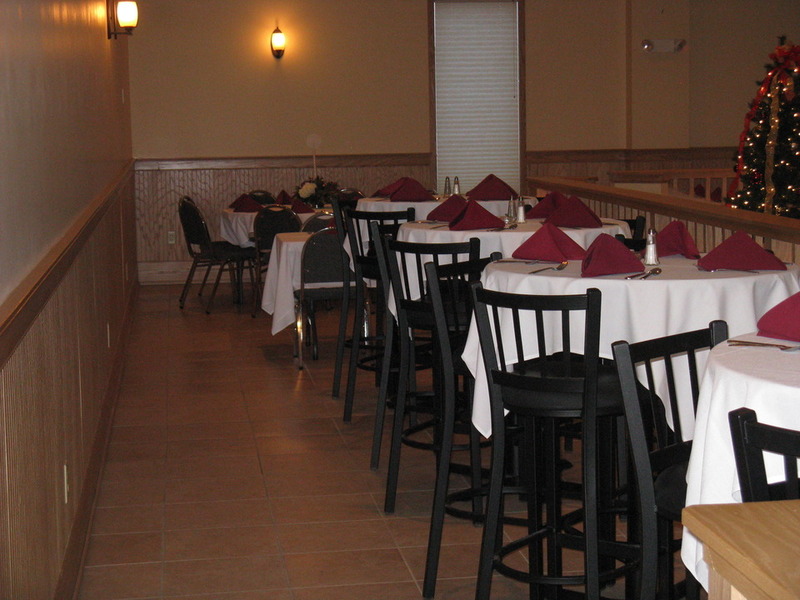 Our banquet room offers seating for up to 250 guests. The Phoenix Center has ample parking for any size occasion. We can cater food to your needs. 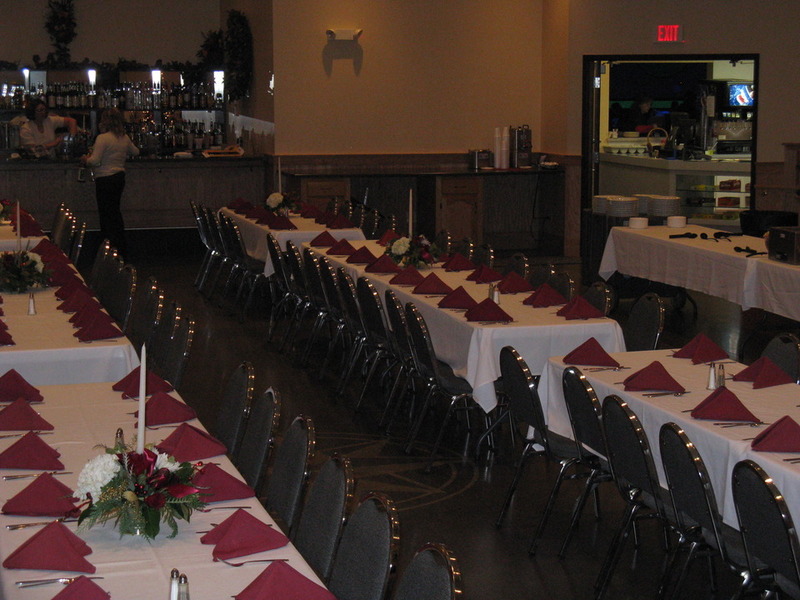 We have hosted wedding receptions, several fundraisers, Christmas parties, and other events. 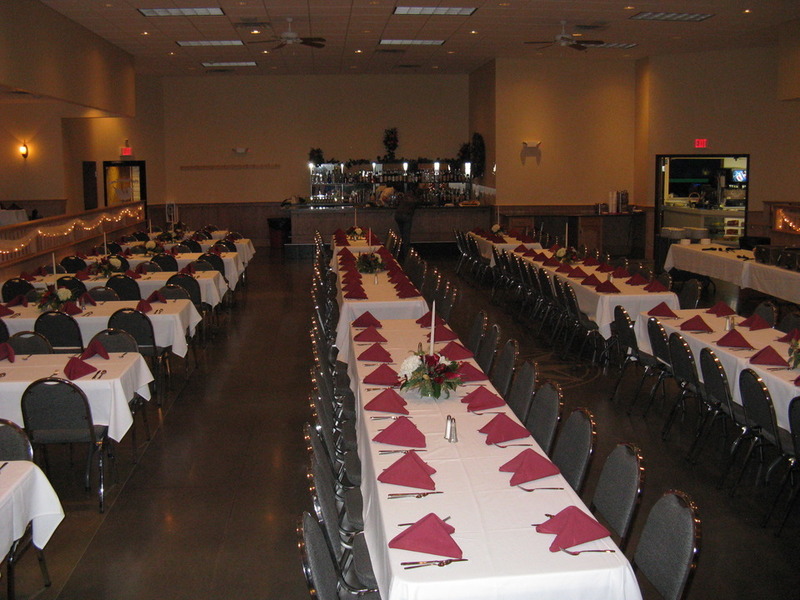 For any questions or inquires on our banquet center please give us a call or fill out this form and someone will get back to you.